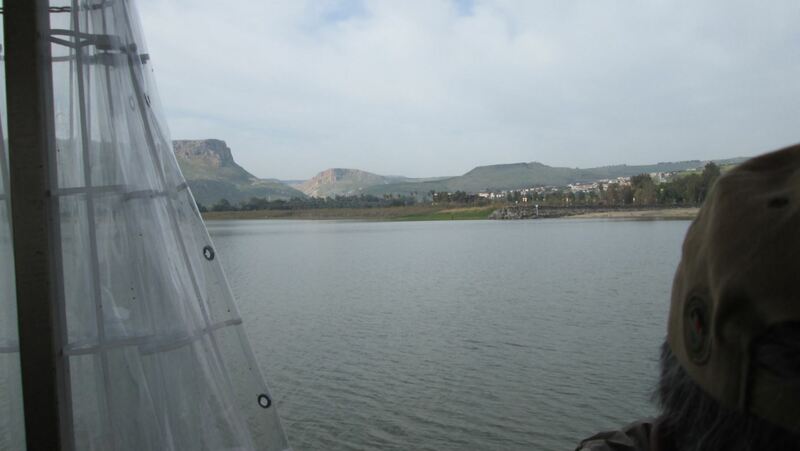 Today, cross the Sea of Galilee to Capernaum, center of Jesus’ Ministry in the Galilee. 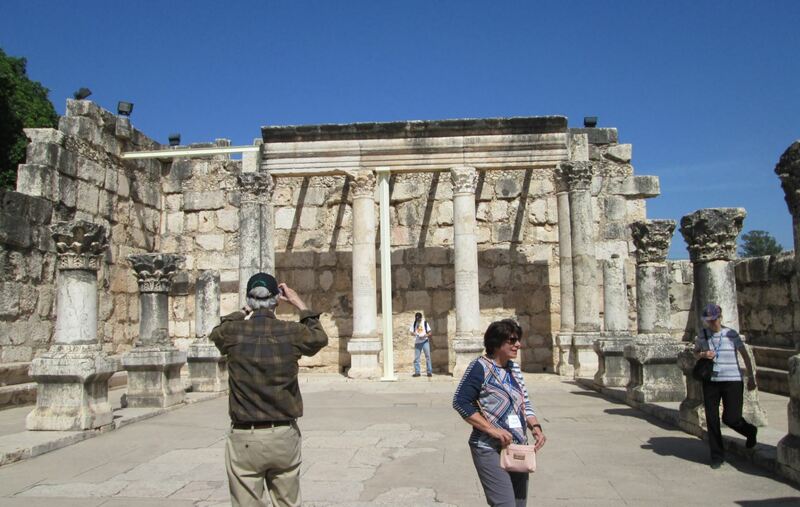 Visit the ruins of the Second Century Synagogue. 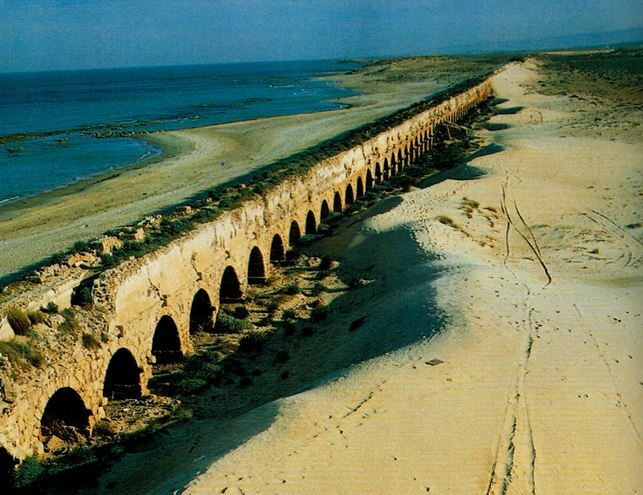 Continue to Tabgha, site of the Miracle of the Loaves and Fishes. Then on to the Mount of Beatitudes where Jesus preached the famous Sermon on the Mount and chose the Twelve Apostles. 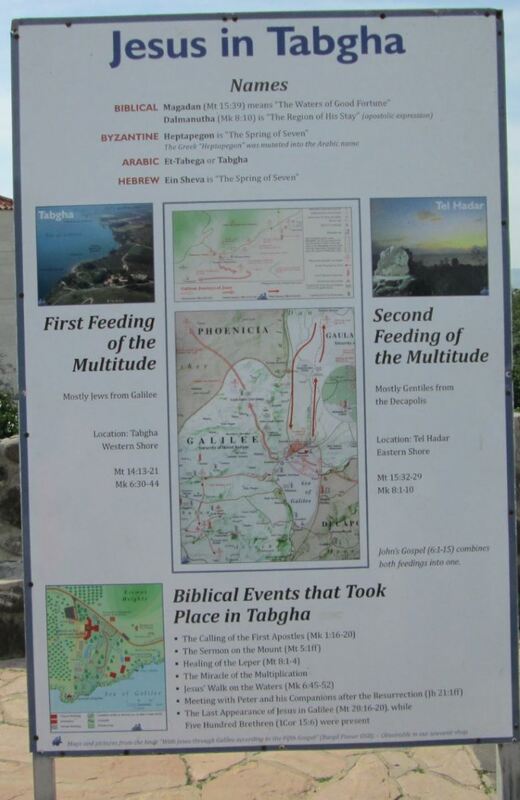 Depart today via Tabgha and Magdala to Cana, site of Jesus’ first miracle of turning water into wine. Proceed to Mt. Tabor, traditional site of the Transfiguration. Continue to Nazareth, the boyhood home of Jesus. 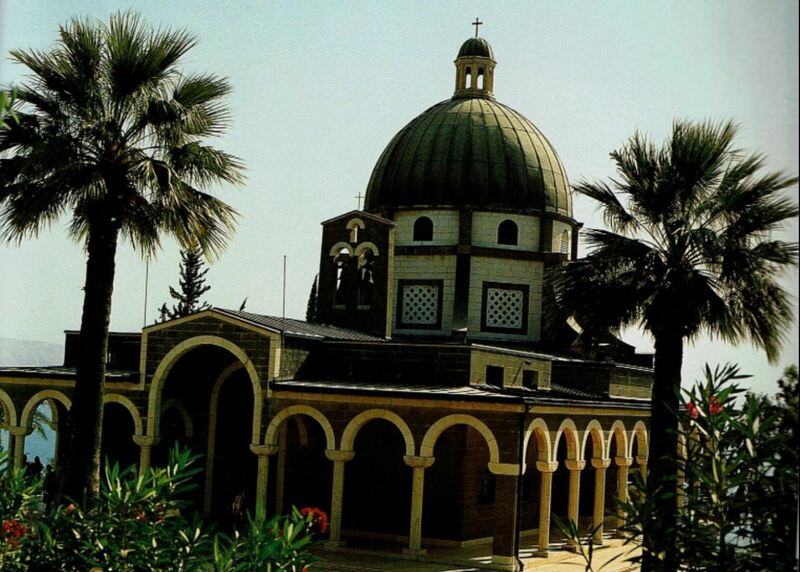 Here you will visit the Church of the Annunciation and the winding streets of the old city. This morning proceed on a walking tour of the Old City of Jerusalem. Enter St. Stephen’s Gate. 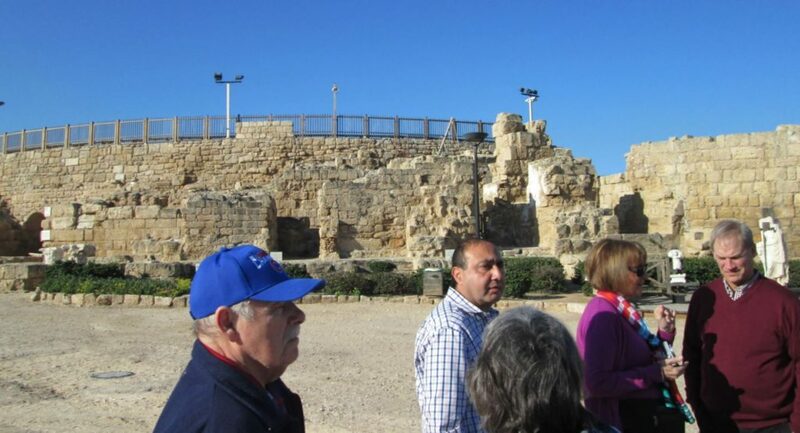 Visit St. Anne’s Church and the Pool of Bethesda where Jesus healed the crippled man. Continue to the Temple Area. See the Dome of the Rock, the El Aqsa Mosque and the Wailing Wall. Exit via the Dung Gate to St. Peter’s in Gallicantu. 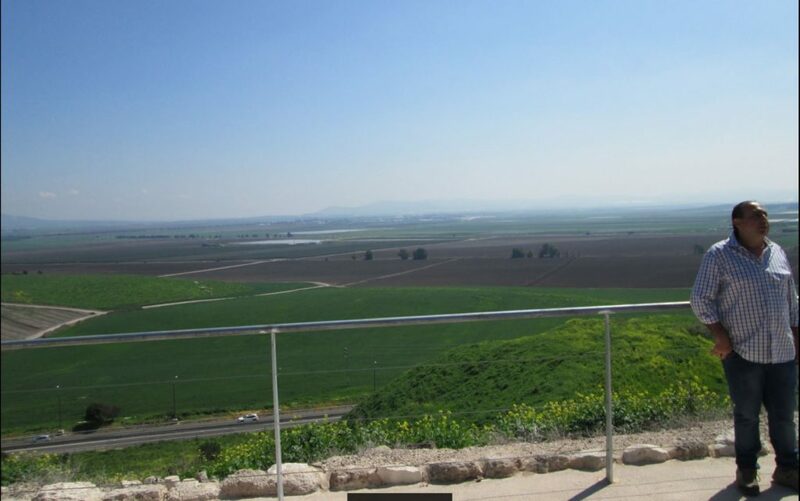 View the Valley of Gehenna and the Pool of Siloam. This afternoon enter Herod’s Gate to the Roman Praetorium, beneath the Sisters of Zion Convent, and the Ecce Homo Arch. Follow in the footsteps of Jesus as you walk the Via Dolorosa, the traditional way of the Cross to the Church of the Holy Sepulchre. Leave the Old City through the Damascus Gate. 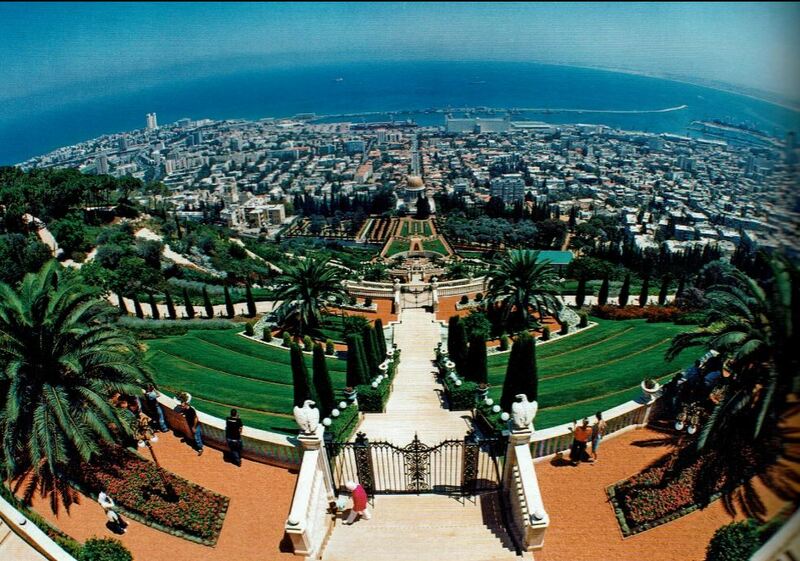 Drive to the top of the Mount of Olives for a panoramic view of Jerusalem. 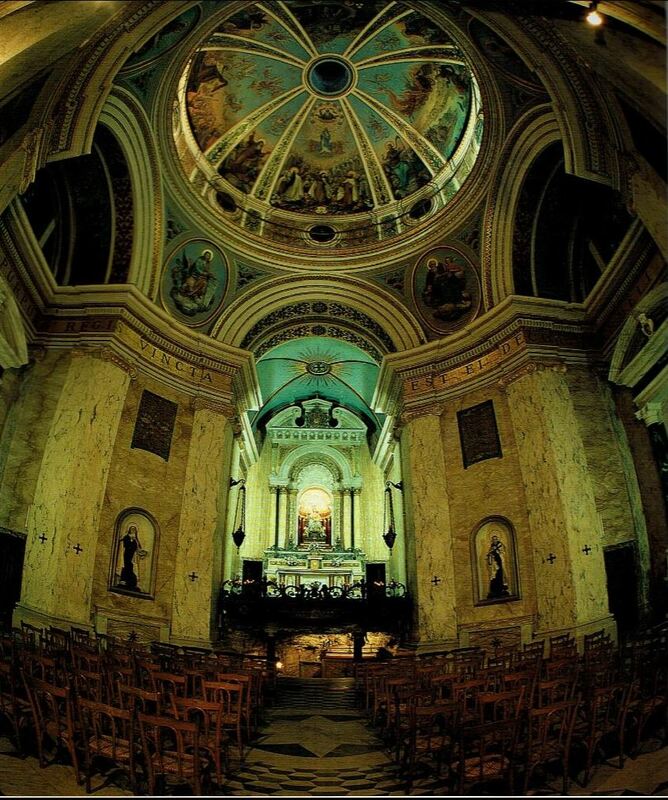 Visit the Chapel of the Ascension and the Church of Pater Noster. Descend the Mt. of Olives to the Garden of Gethsemane and walk along the ancient olive trees, viewing the Kidron Valley. Visit the Church of All Nations on the Rock of Agony. 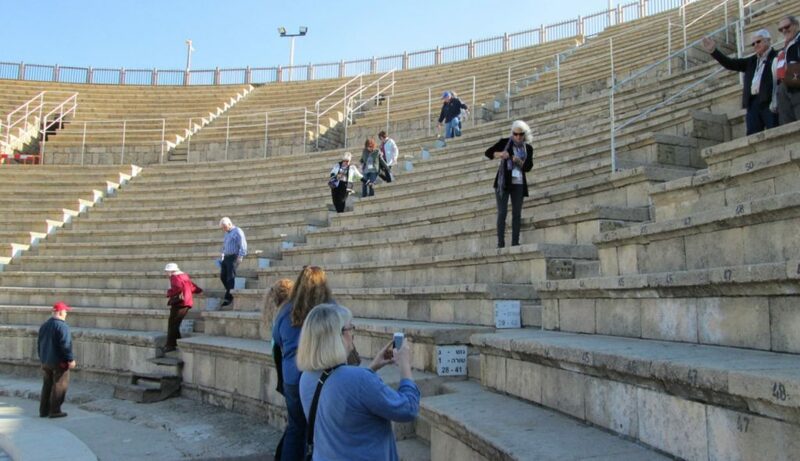 Ascend Mount Zion to see the Upper Room, traditional site of the Last Supper. Drive to Bethlehem. Visit the Church of the Nativity. 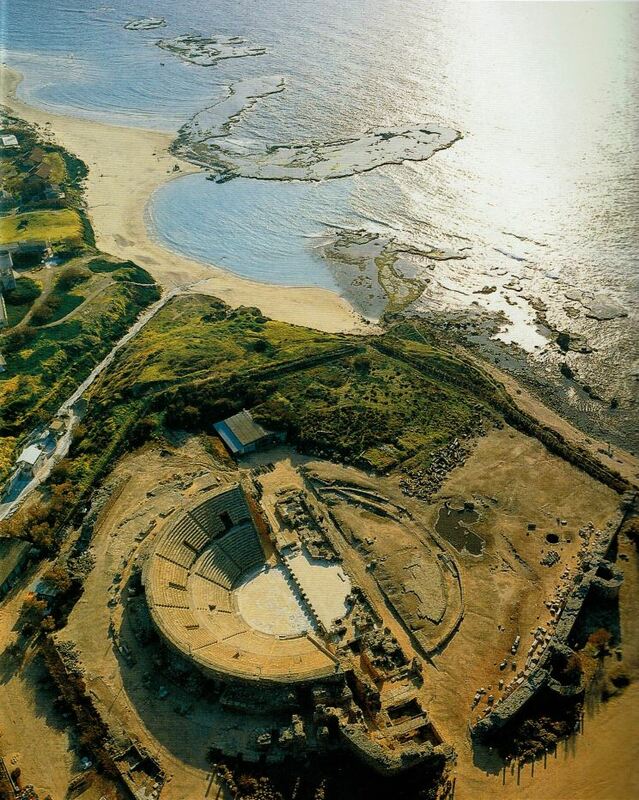 See the Manger where Jesus was born and Shepherd’s Field. Time to shop for wood carvings before returning to Jerusalem. 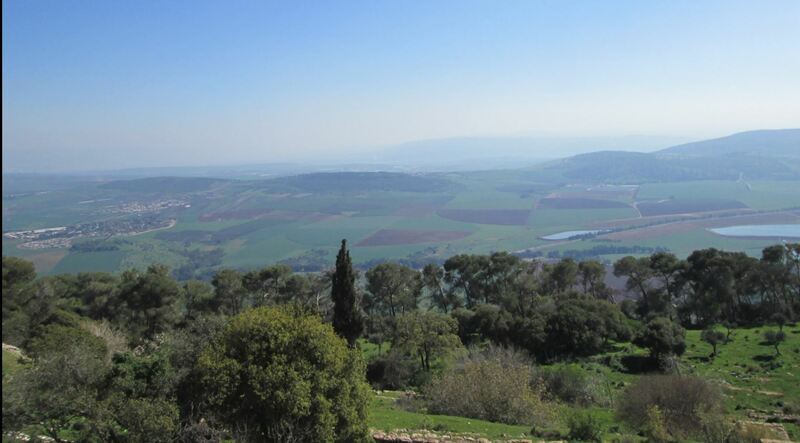 This morning drive to Bethany to visit Lazarus’ Tomb and the village of Mary and Martha. Then on to Biblical Jericho, believed to be the oldest city in the world. View Elisha’s Spring and the Mount of Temptations. 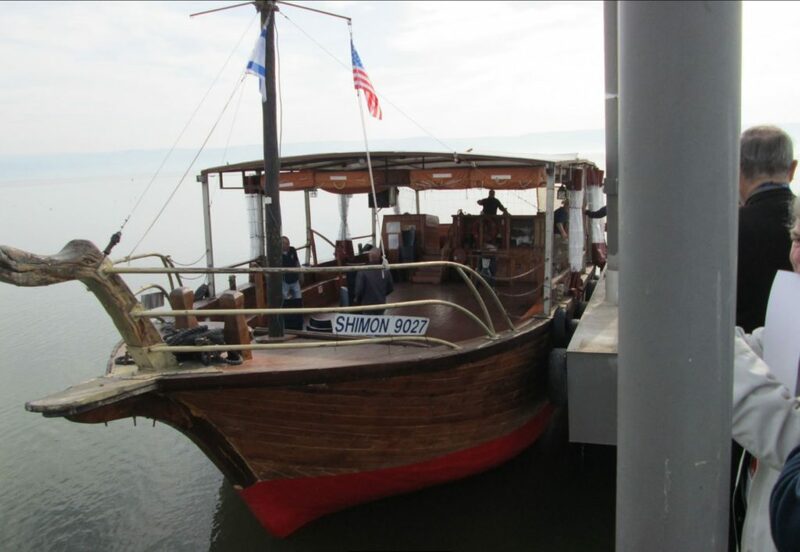 Continue to the Dead Sea, 1288 feet below sea level, site of ancient Sodom and Gomorrah. 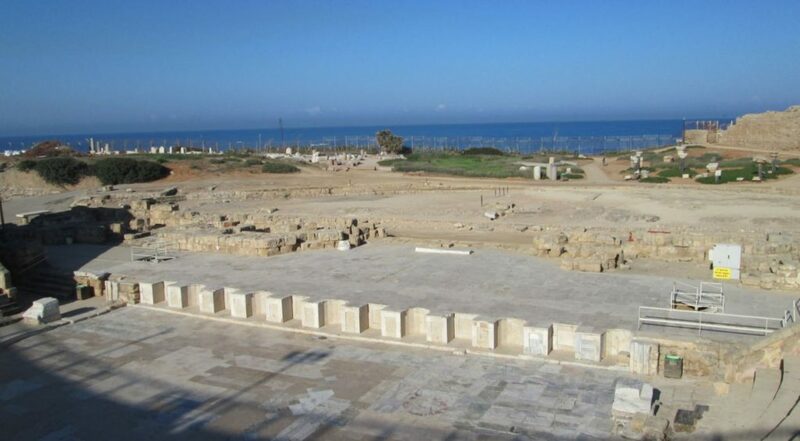 Stop at the Caves of Qumran where the Dead Sea Scrolls were discovered and visit the excavations. On the east side of the Dead Sea are the Moab Mountains and Mt. Nebo where Moses viewed the Promised Land. WEDNESDAY, MARCH 15 ARRIVE NEW YORK, Flight to Nashville cancelled due to east coast snmow storm, Arrive Nashville 11:20 Am. 2:20 PM Flight to Nashville Cancelled, Rebooked for 9:30 Flight Arriving Nashville 11:20PM. This was a 49 hour trip home.